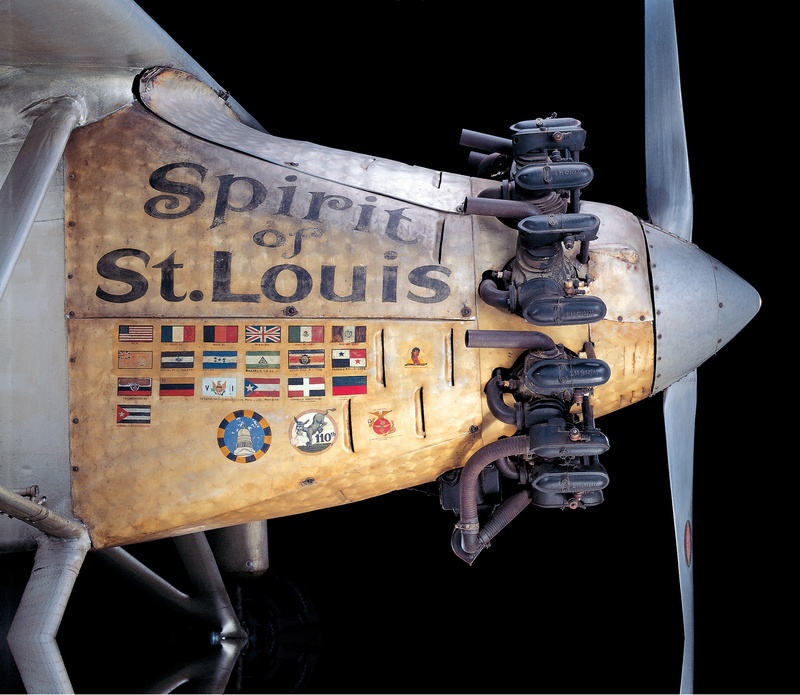 Nose of the Ryan NYP "Spirit of St. Louis". After his historic nonstop solo transatlantic flight, Charles Lindbergh took the aircraft first on a US tour and then on a goodwill flight to Central and South America. Flags of the countries he visited were painted on the cowling. Why did Lindbergh leave the windows open?